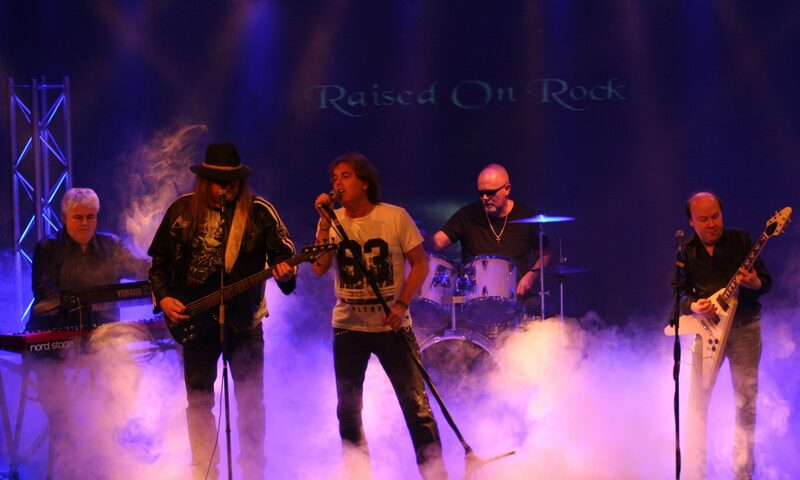 The band was formed in the summer of 2014 when bass player Kent Jansson, wanted to form a band with the intention of writing and performing original songs. The guitarist Thomas Hansson was asked to join and within a year the lineup was complete with singer Lars-Åke Nilsson and Keyboardist Peter Östling and later also joined drummer Peter Ytterberg. The music can best be described as Melodic Hardrock/AOR with influences of western parts of Sweden.